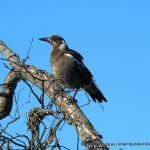 Perth’s suburbs and ‘near metro’ offer great nature observation opportunities. 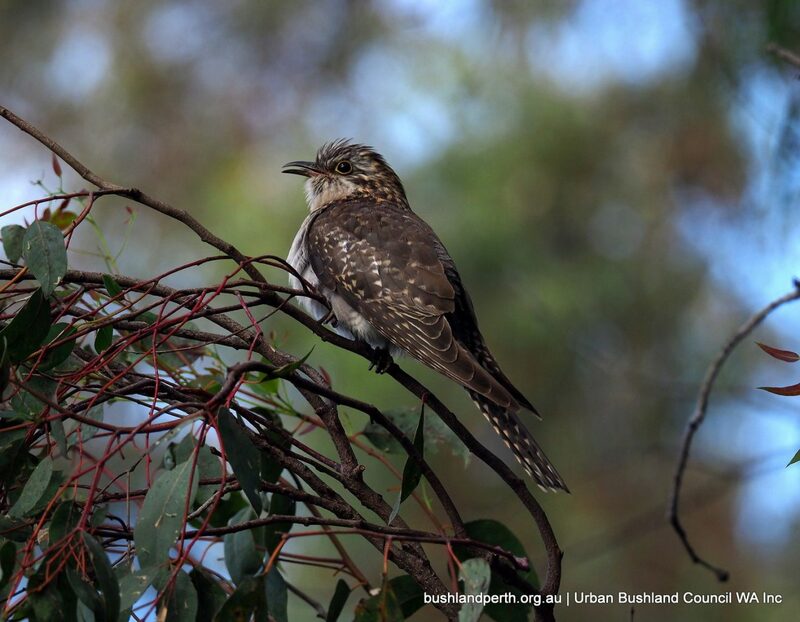 Even small bushland remnants hold good birding. 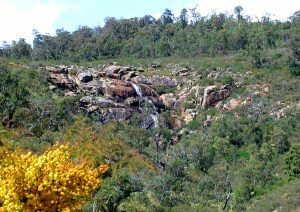 The information here will guide any visitor to a greater appreciation of Perth’s natural treasures. 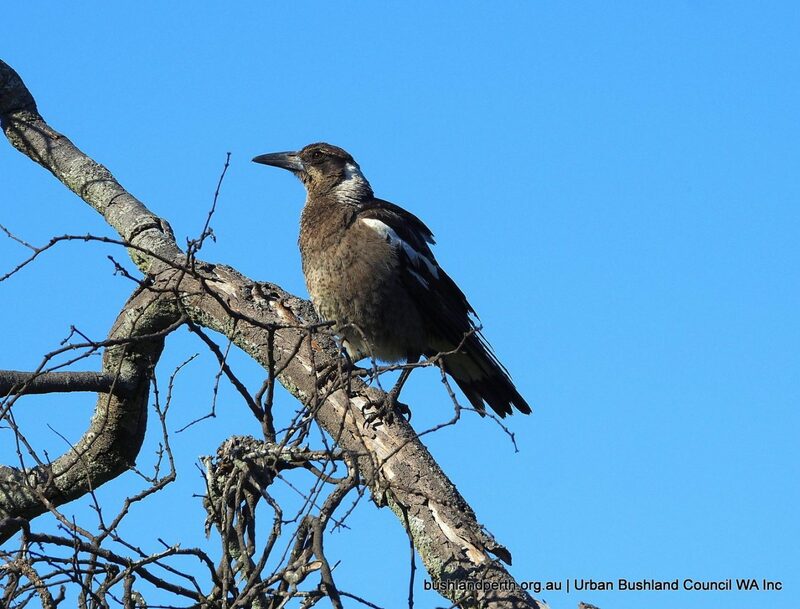 The birds illustrated below were all photographed at local Perth area wetland reserves. 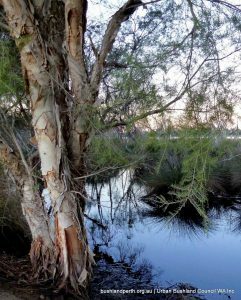 Visits to the following Urban Treasures will pay dividends in any season: Baigup Wetlands, Yanchep National Park, Yellagonga Regional Park, Beeliar Regional Park wetlands and lakes, Creery Wetland, Bold Park, Iluka Foreshore Reserve, Bungendore Park. 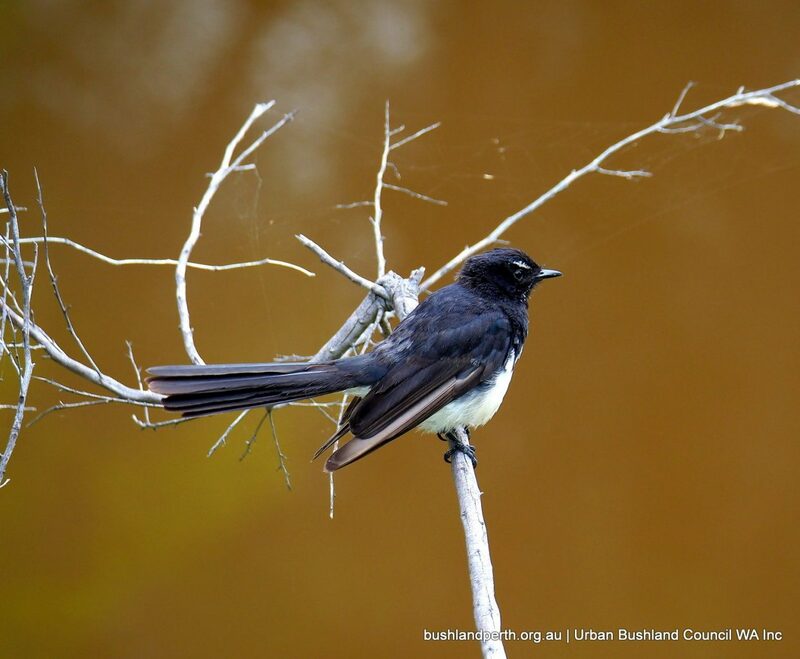 Go to the Urban Treasures lead page for more great birding destinations. 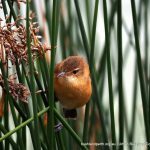 Interested in unusual metro bird sightings? Then go here. 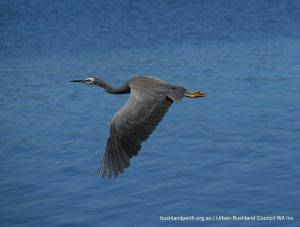 Birdlife Western Australia organises weekend visits to Perth’s birding locations, including some of those noted above. Some of these events are open to the general public. 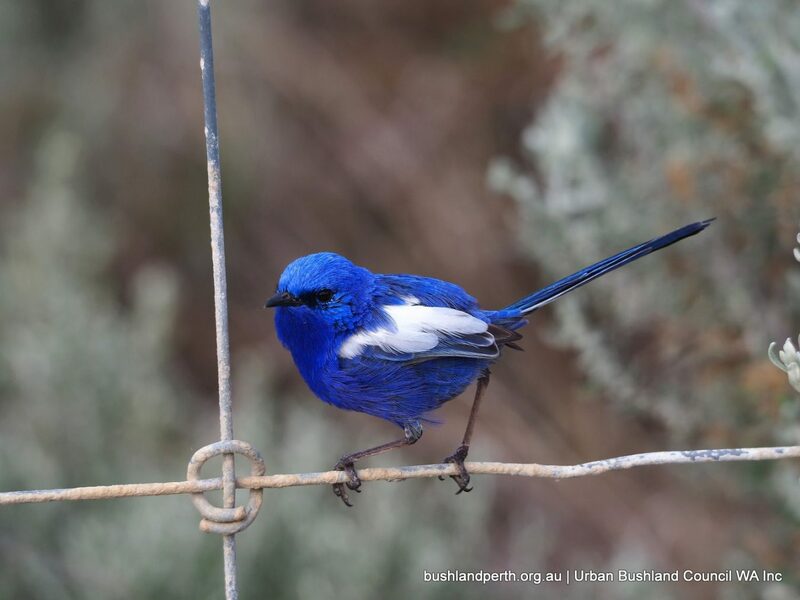 Also available are a series of birding guides, some of which cover Perth’s urban locations. The birds in the Gallery below are randomly displayed to indicate a sample of a wide range of birding locations that are easily accessible. Unless indicated, the images have been contributed by John Baas, who retains copyright. 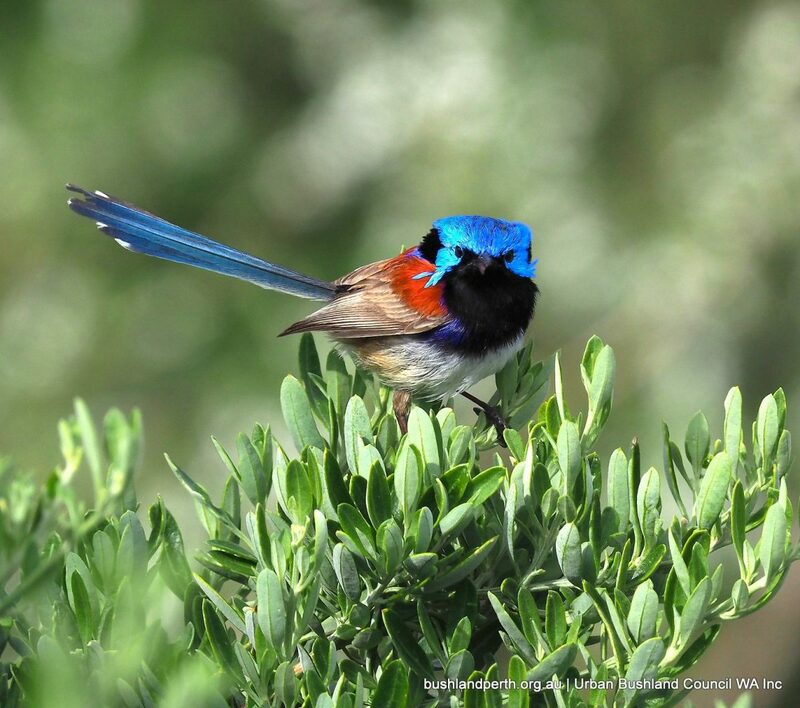 White-winged Fairy Wrens are locally common at Iluka Foreshore Reserve and nearby coast areas. 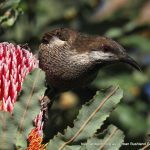 They are otherwise uncommon in the Perth metro. 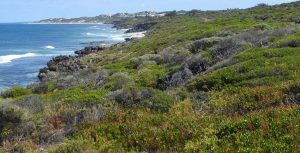 Image taken at Iluka. 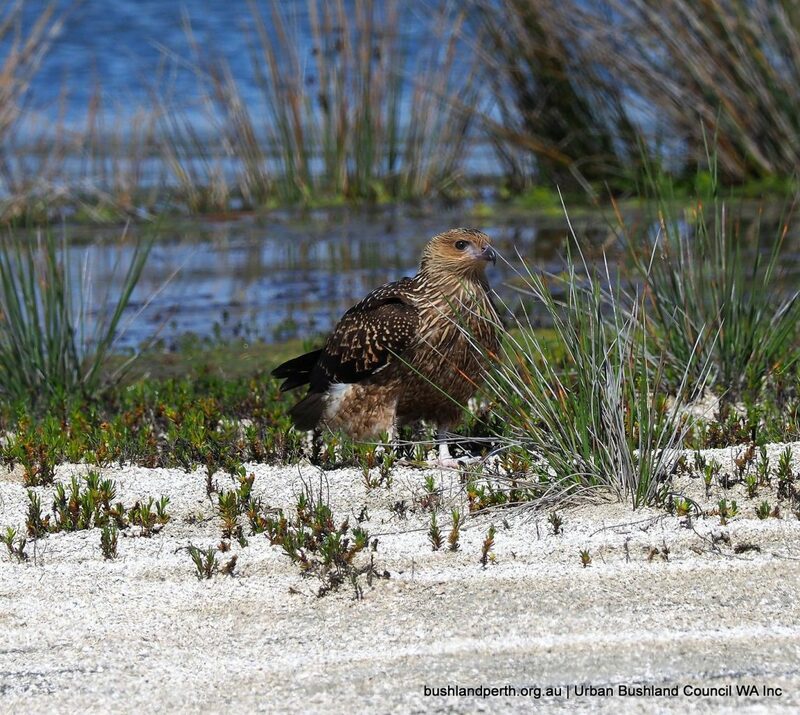 Whistling Kite. 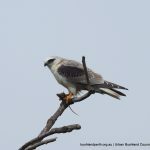 This juvenile bird was taken at Lake Walyungup. 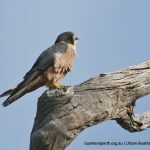 These kites are Perth’s common raptor over urban wetland areas. 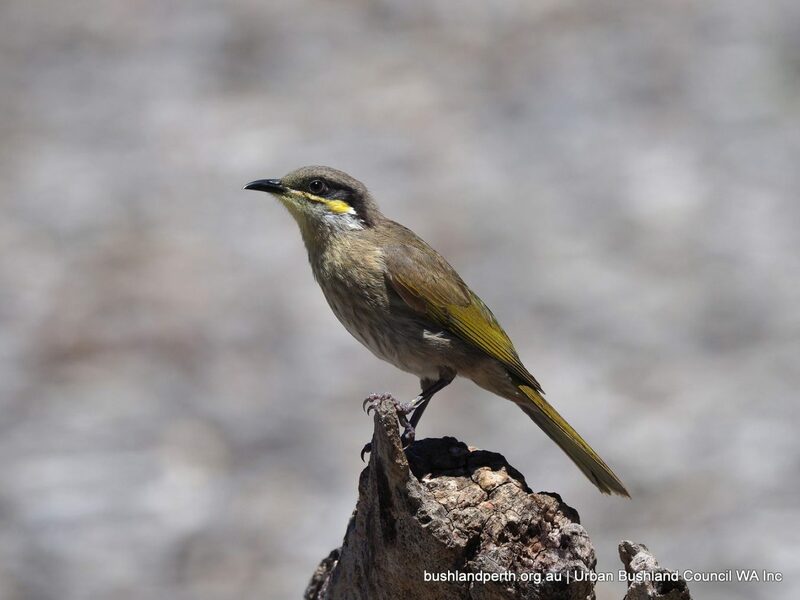 Western Wattlebirds can be seasonally abundant at Inglewood Triangle. 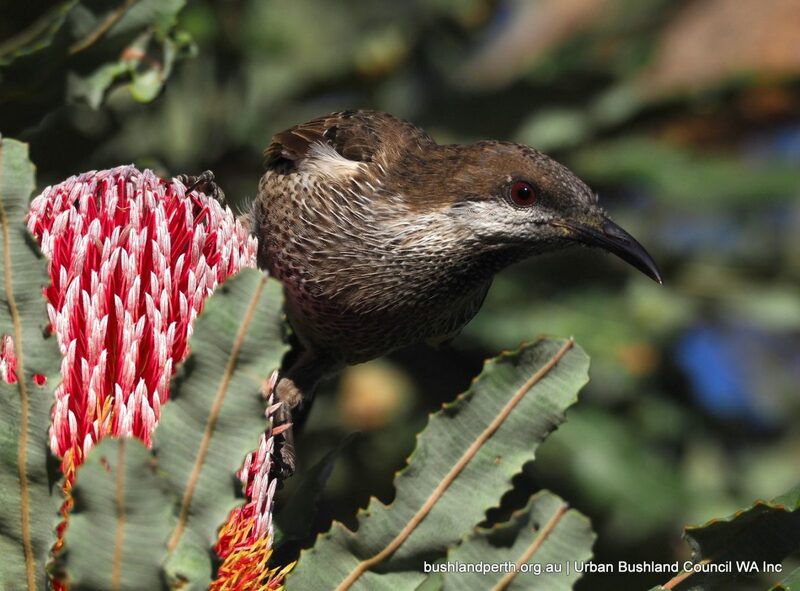 Westerns are a WA endemic, and are for less frequently sighted than their nearest relative, the Red Wattlebird. Western Gerygone; this bird photographed at Baigup Wetlands. 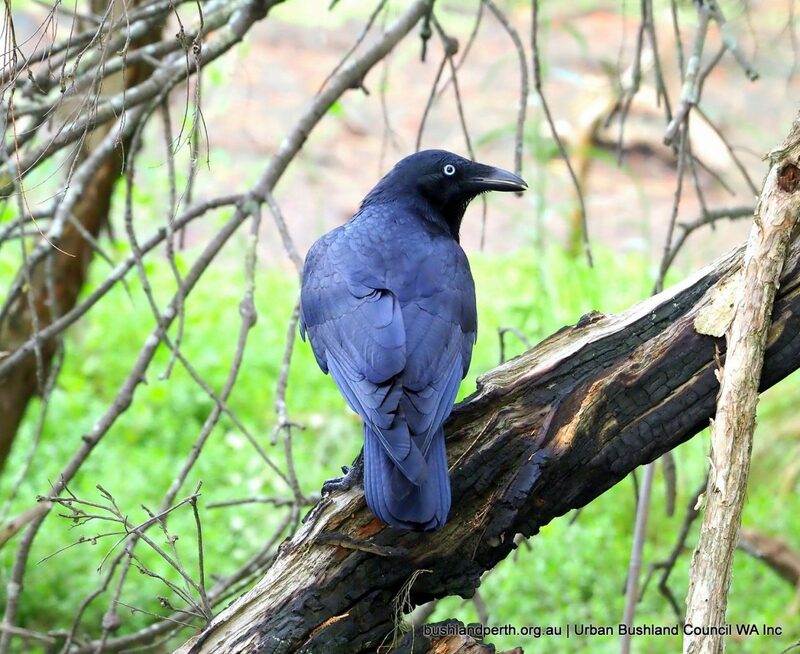 These birds are common in the taller trees but are inconspicuous unless calling. 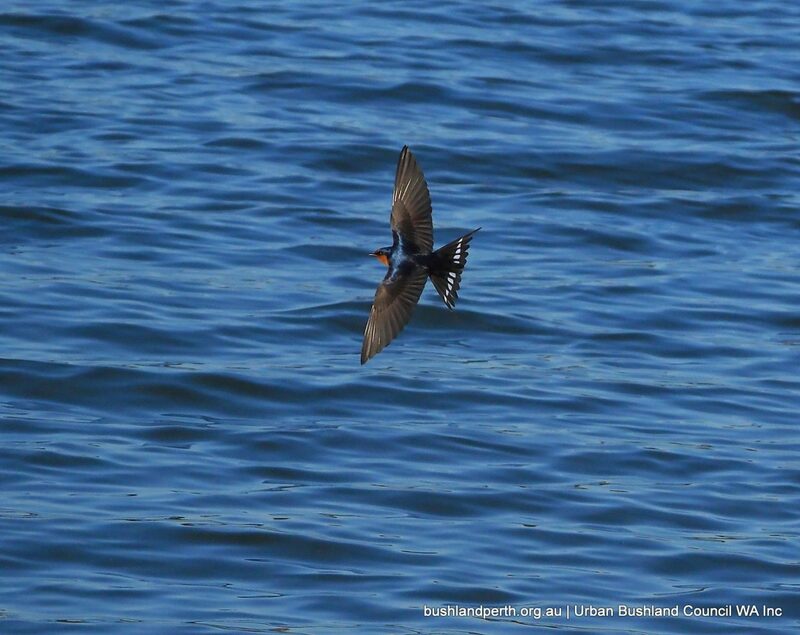 Welcome Swallow over Lake Monger. 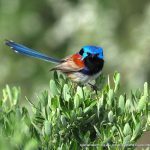 Variegated Fairy-wren. 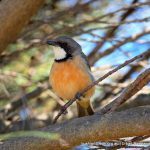 There are several families of this species making their home at Mosman Park Bushland. 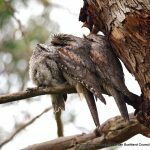 Tawny Frogmouths; here at Lake Herdsman. Tawnys are probably reasonably common but their camouflage and ‘immobile’ pose render them cryptic and accordingly very difficult to spot. 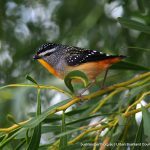 Spotted Pardalote at Mosman Park Bushland. 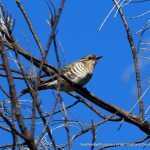 Spotteds are far less common in the metro than their relative, the Striated Pardelote. Its call, a clear ‘ping’ gives its presence away. 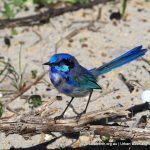 Splendid Fairy-wren; here at Woodman Point. Spendids are easily the most common of the metro’s three fairy-wrens, and are found in a wide range of habitats including coastal bushland and eucalypt woodland. 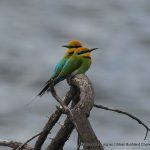 As with all three, the males are brilliantly coloured when in breeding condition. This bird is just coming in to prime colour. 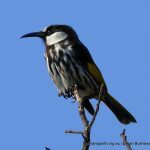 Singing Honeyeater taken at Eric Singleton Reserve. ‘Singers’ are easily found in all metro habitats. 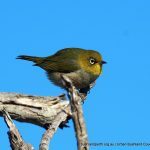 Silvereye at Rottnest Island. 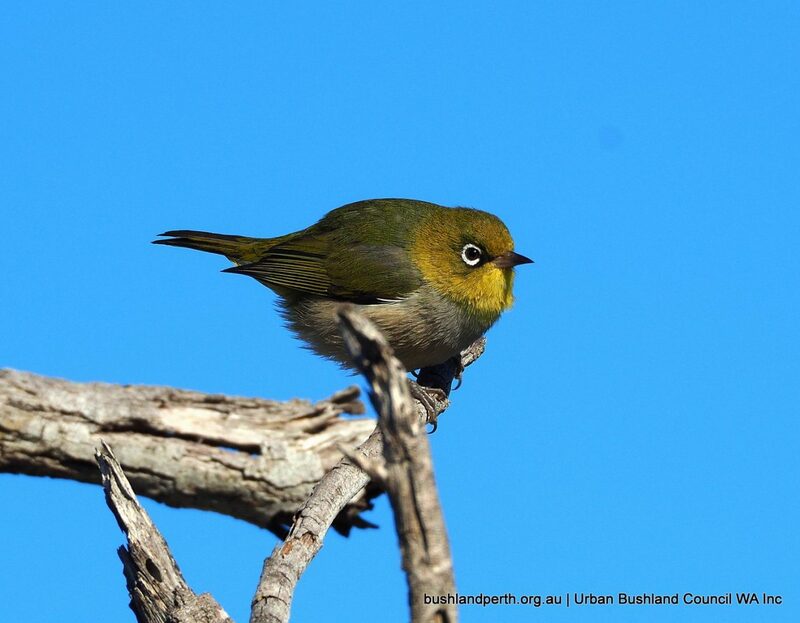 Silvereyes have a ‘soft’ call and are mosly found in medium sized flocks. Common in most habitats. 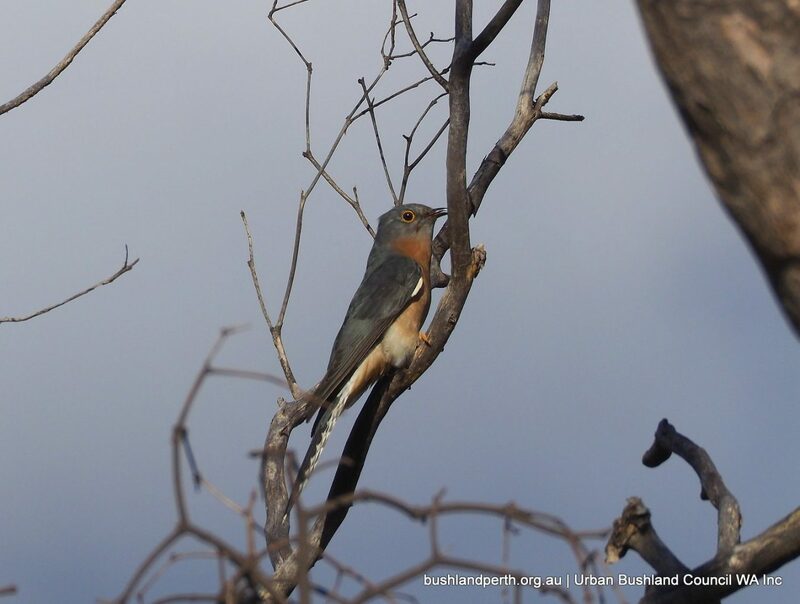 Shining Bronze-cuckoos are seasonal breeding migrants from WA’s northern regions. 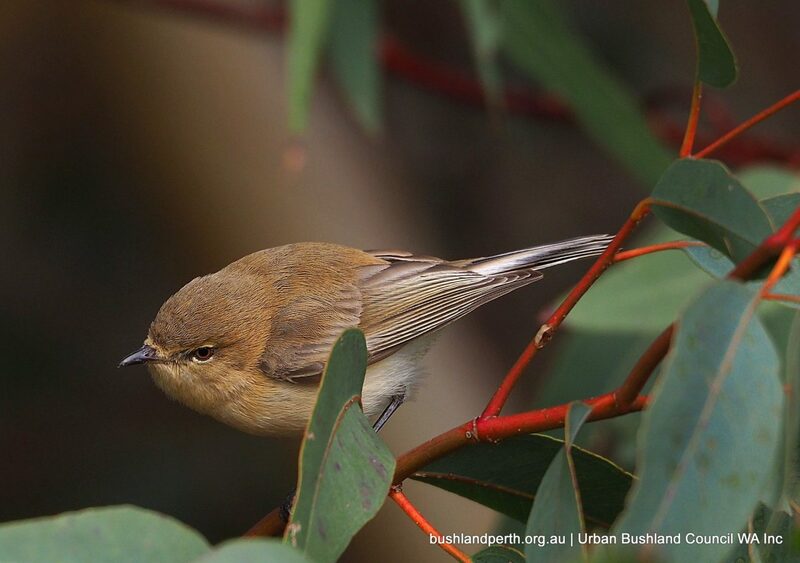 Never common, they parasitise Yellow-rumped and Gerygone nests. 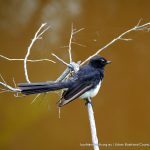 This bird was taken at Creery Wetland. 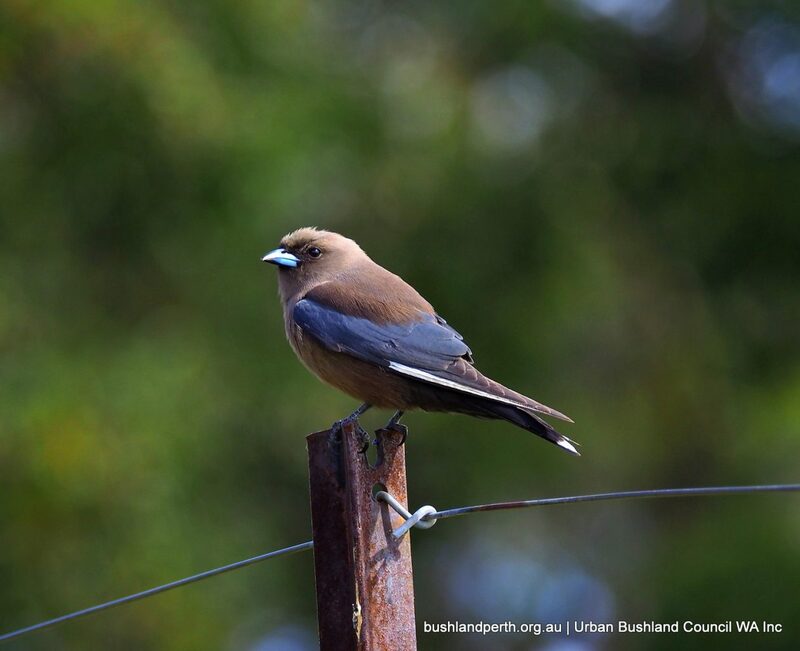 Dusky Woodswallow. A bird commonly found in the outer metro, but here, closer in at Martin. 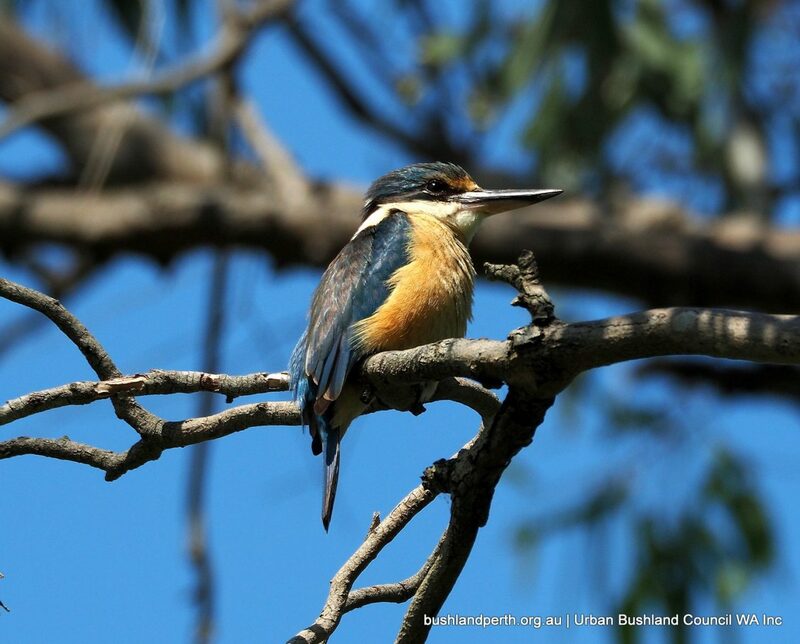 Sacred Kingfishers are common in wetland and river locations, and in woodlands, from November through to Autumn, having migrated from WA’s northern regions. 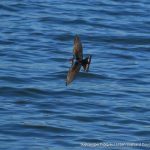 ‘Kingies’ pounce on terrestrial insects and never actually take fish. Here at Ashfield Flats. 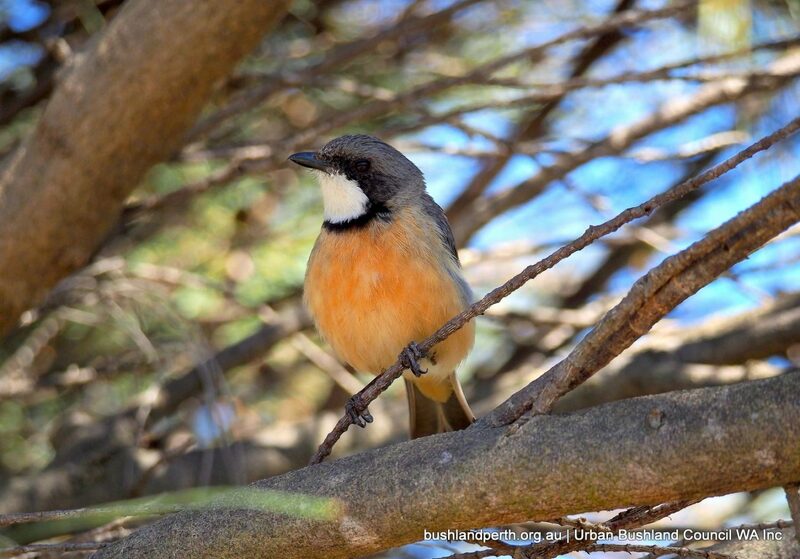 Rufous Whistlers are melodious and often found initially by their call. 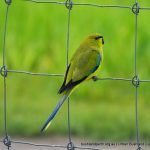 This male bird was photographed at Baigup Wetlands. 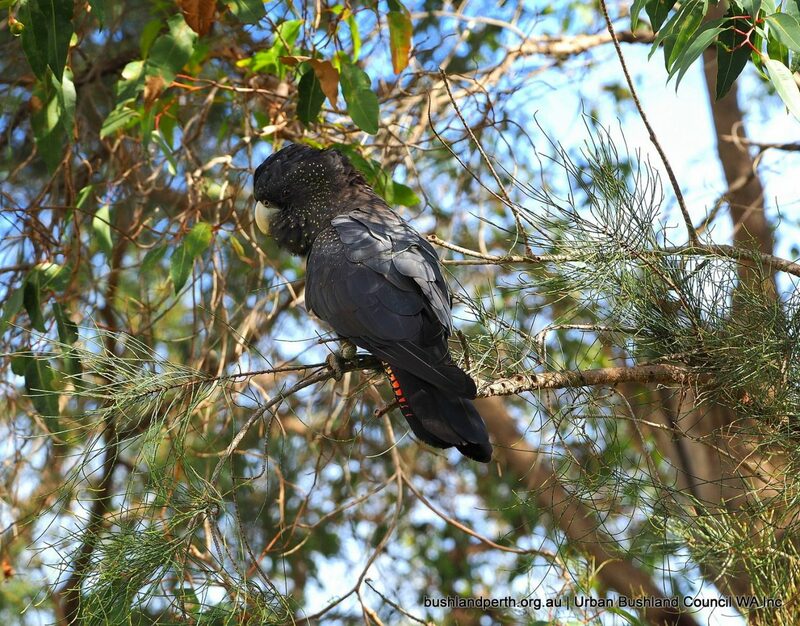 Red-tailed Black Cockatoos are one of WA’s three endangered Black-cockatoos – here at Kings Park. 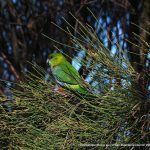 Juvenile Red-capped Parrot at Coodanup. 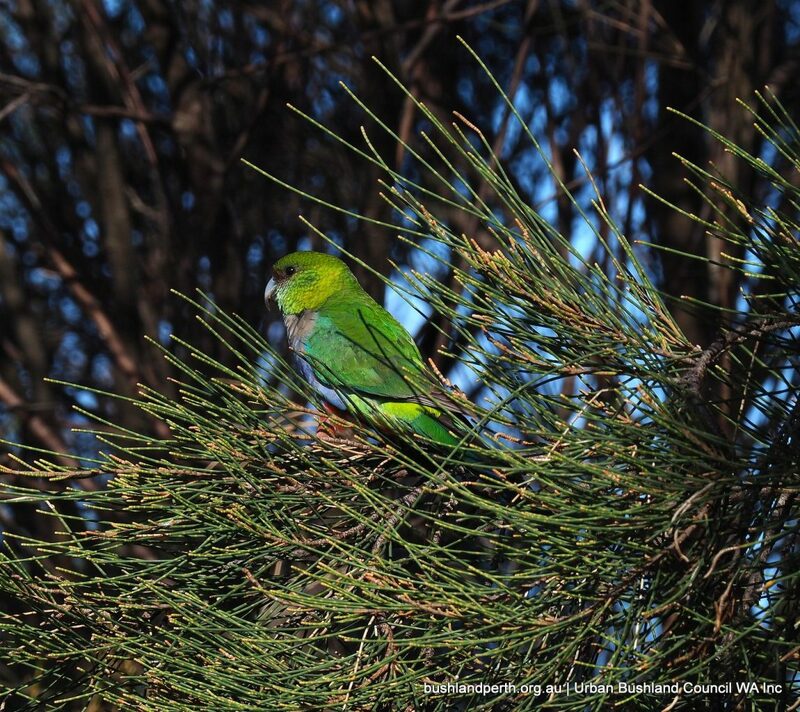 Red-capped parrots are brilliantly coloured and are a WA endemic. They are reasonably common in a variety of metro habitats. 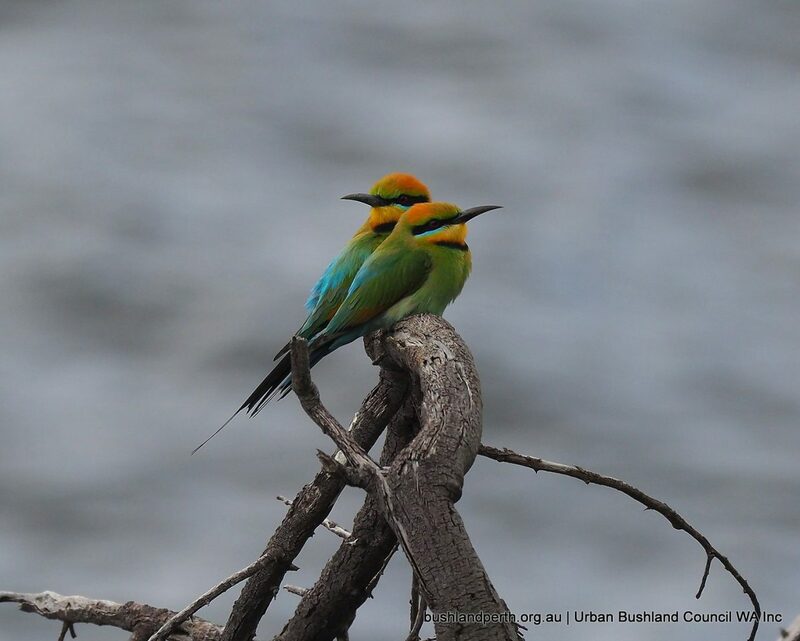 Rainbow Bee-eater are another summer breeder from the north; nesting in tunnels dug from sandy slopes. 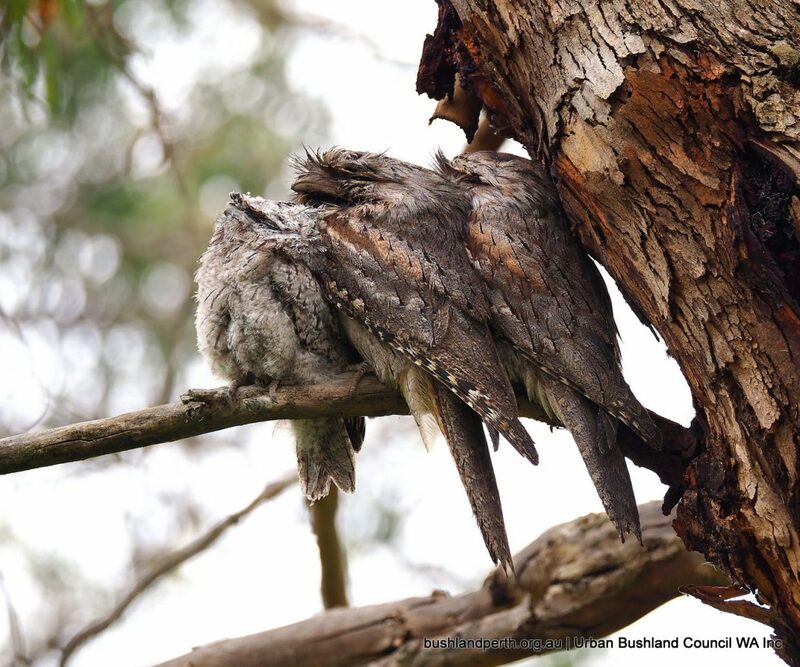 This pair was spotted in Mosman Park Bushland. 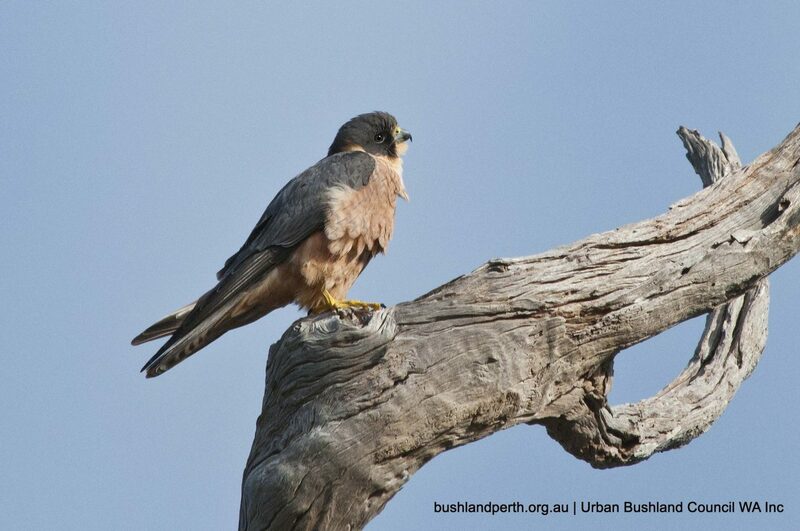 Australian Hobby perched at Bold Park. 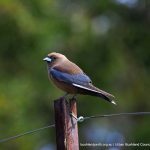 Reasonably common in both wetland and woodland habitats. Photo: Friends of Bold Park. 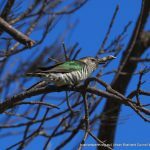 This juvenile Pallid Cuckoo was seen at Eric Singleton Reserve. 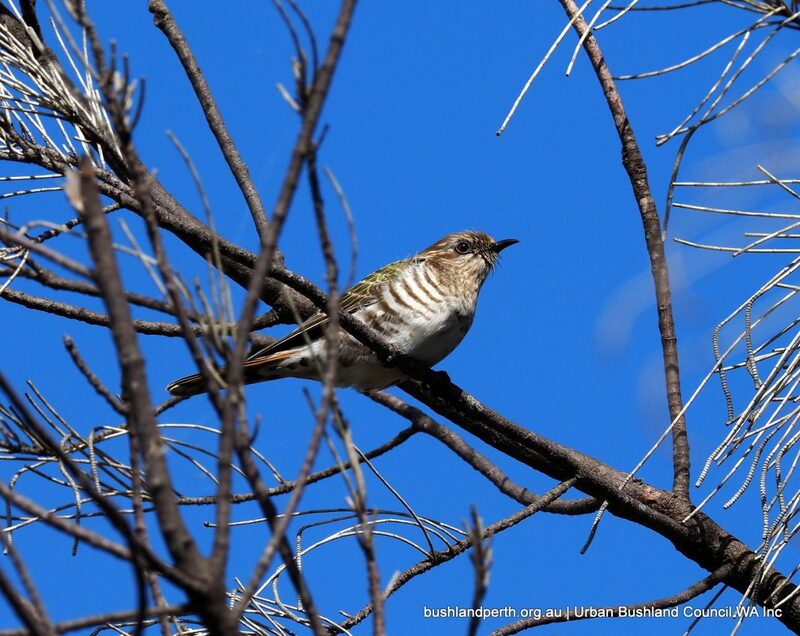 Pallids prefer lightly timbered locations and parasitise honeyeater, wood swallow and robin nests. 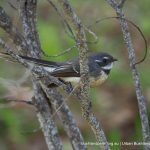 As for other breeding migrants, they typically begin to be sighted in the metro from Spring. 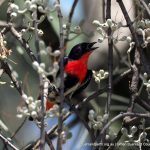 Mistletoe Bird – male bird at Baigup Wetlands. 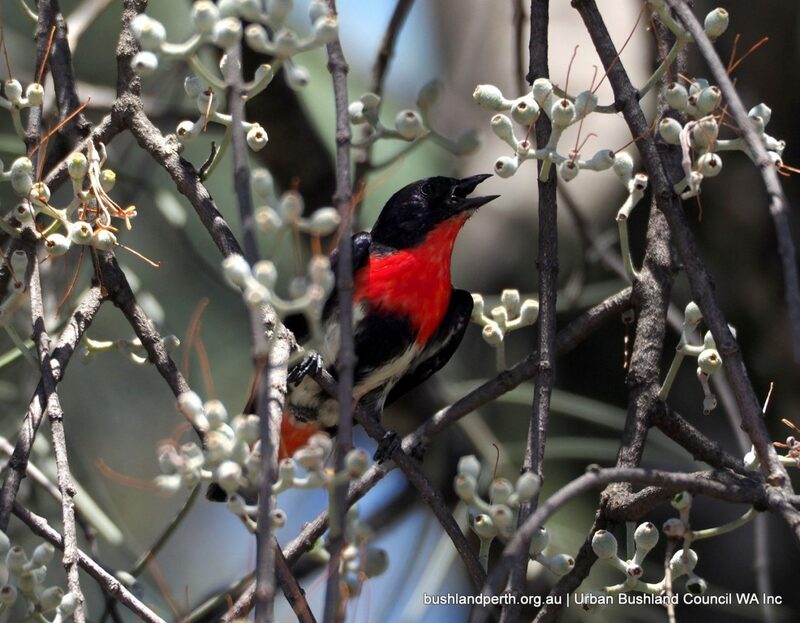 These birds are critically dependent on various species of mistletoe for food. 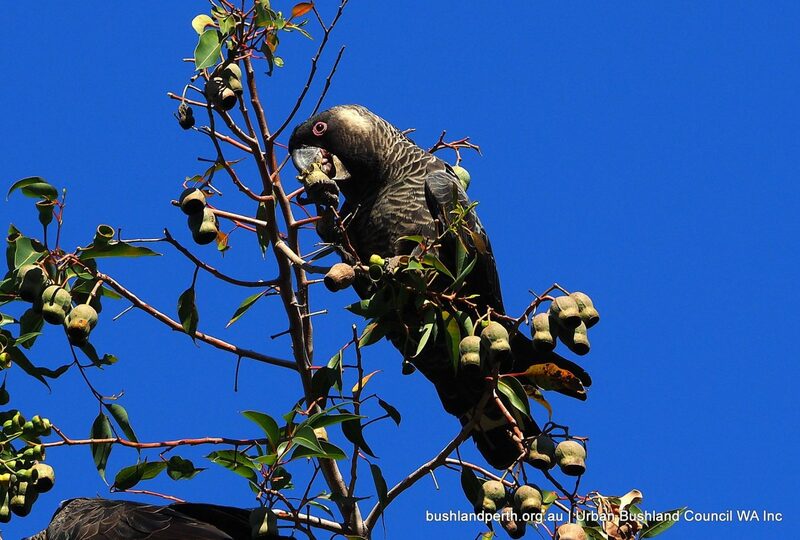 Common, wherever mistletoe is in fruit. 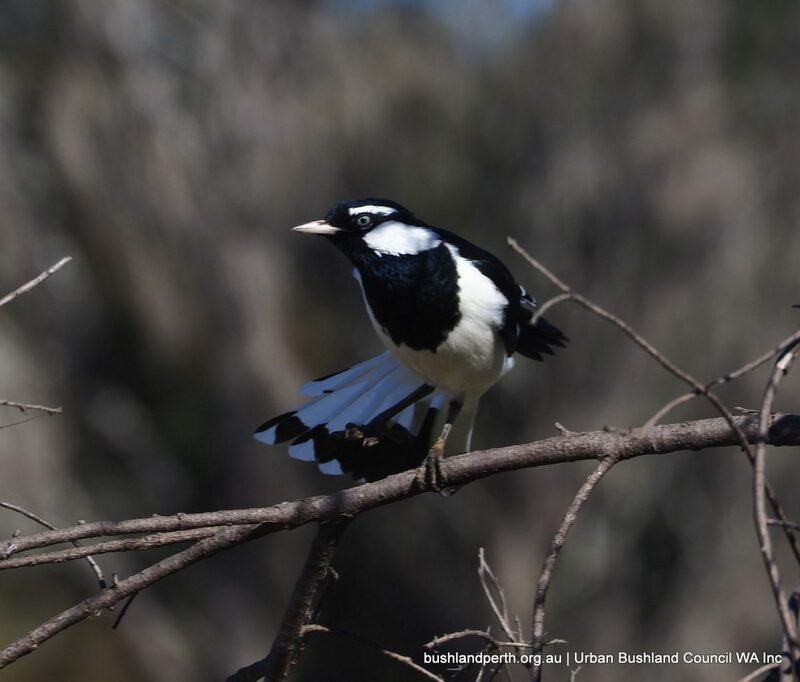 Magpie Lark showing off at Kings Meadow Reserve, Guildford. 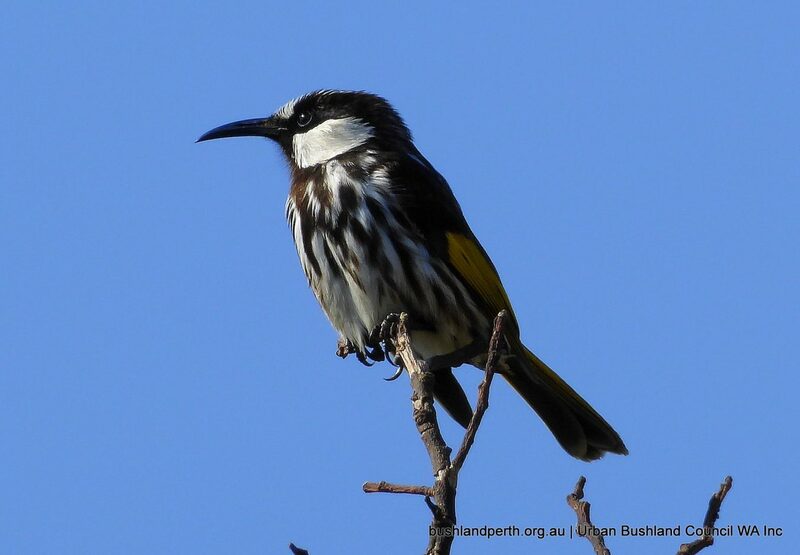 One of Perth’s most common bushbirds – ubiquitous. 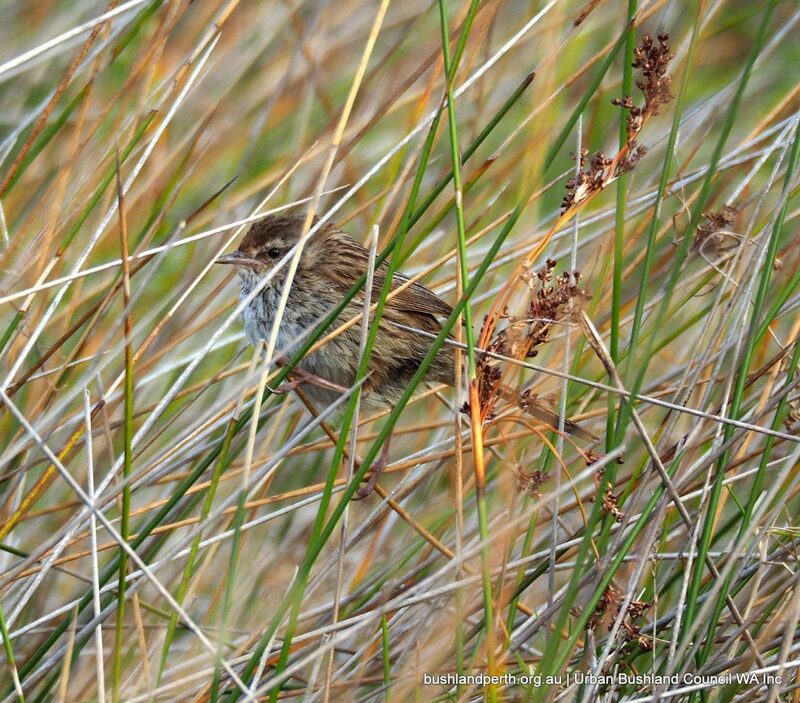 Little Grassbird photographed at Fraser Point, Perth. 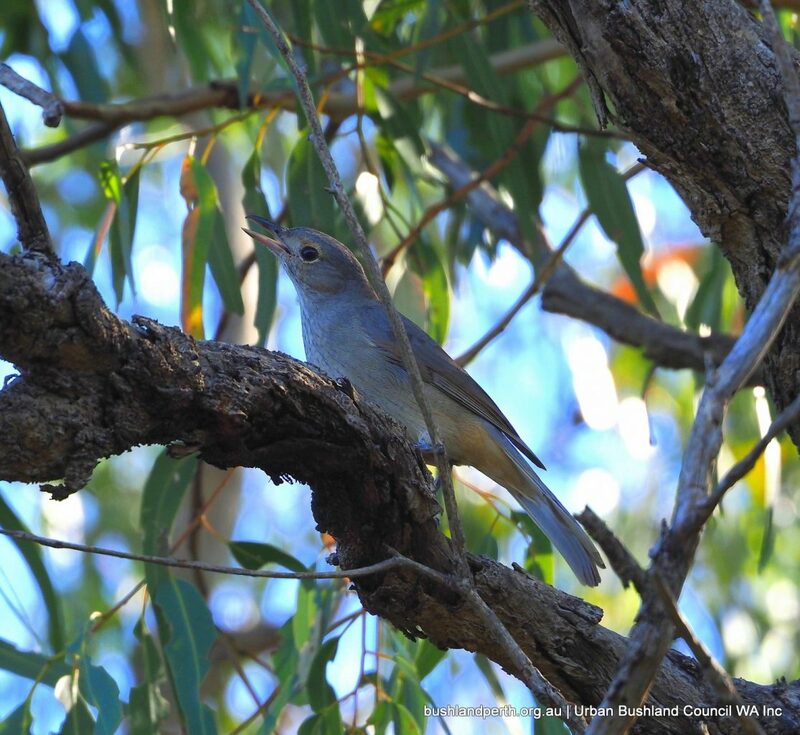 This secretive bird makes itself known via its mourneful three note call. Extremely wary, it is rarely able to be viewed. 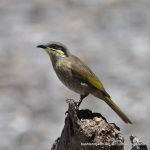 White-cheeked Honeyeaters are moderately common in a variety of habitats. 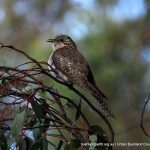 This image was taken in coastal scrub at Warnbro. 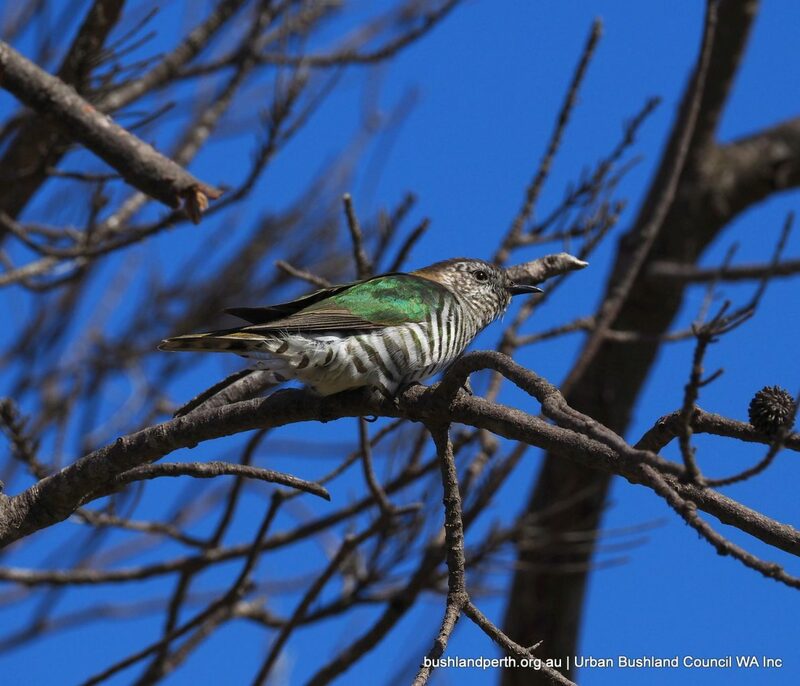 Horsfield’s Bronze-cuckoos are widespread in lightly wooded habitats. 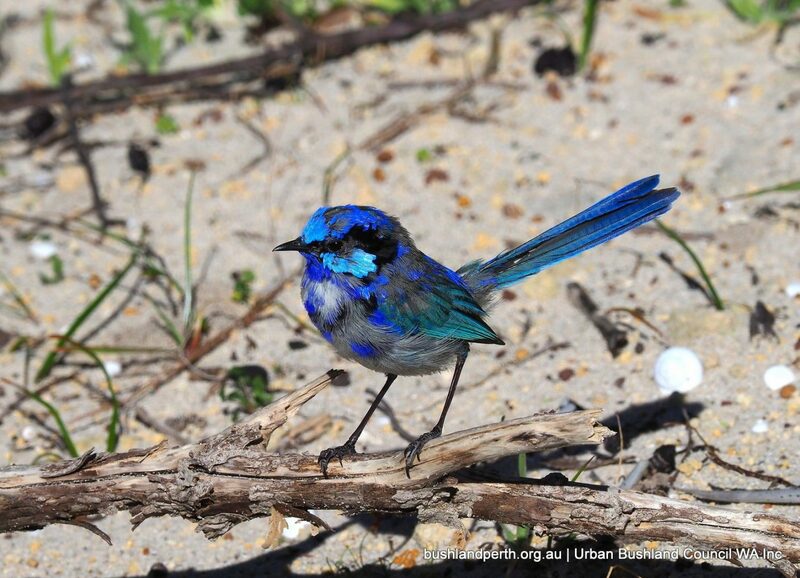 Another Spring migrant from the north; parasitising fairy-wrens and thornbills. Here at Creery wetland. 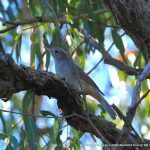 Grey Shrike Thrush. 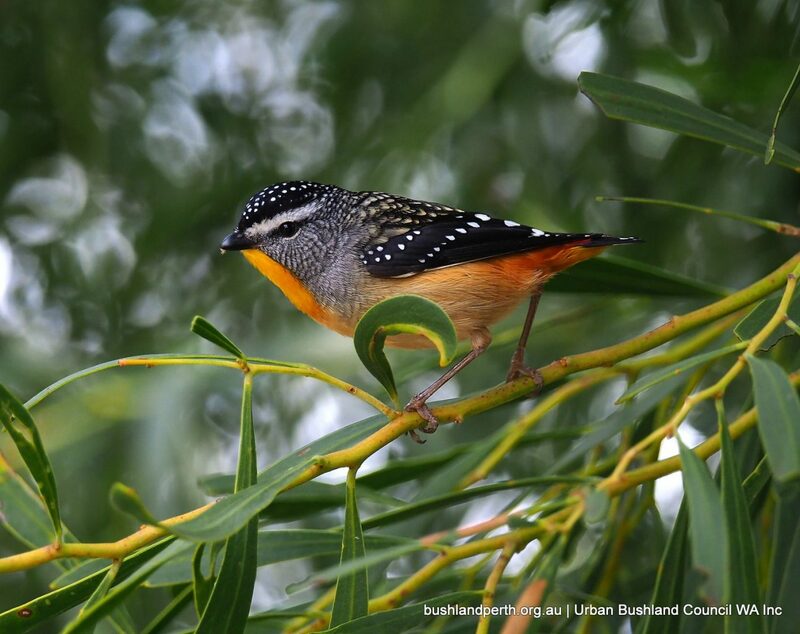 A quiet unobtrusive bird, but makes itself known via its beautiful melodious calling. 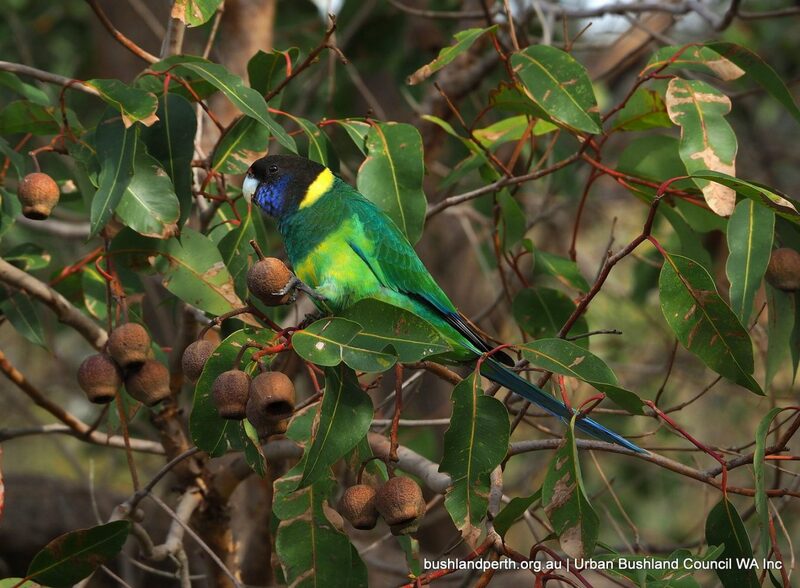 Relatively common in the woodlands – here in the Tuarts at Woodman Point. 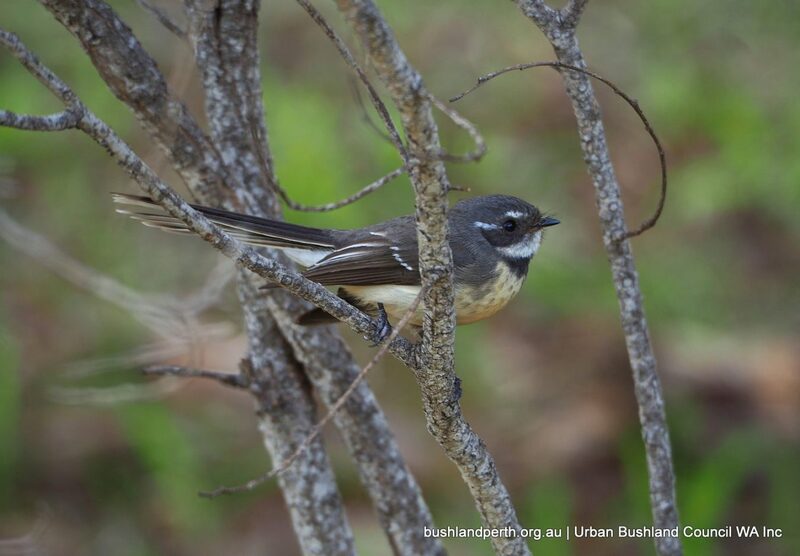 Grey Fantails are one of the woodlands’ most common bushbirds. 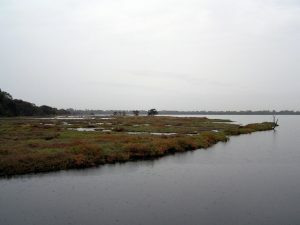 This one at Lake Kogolup. 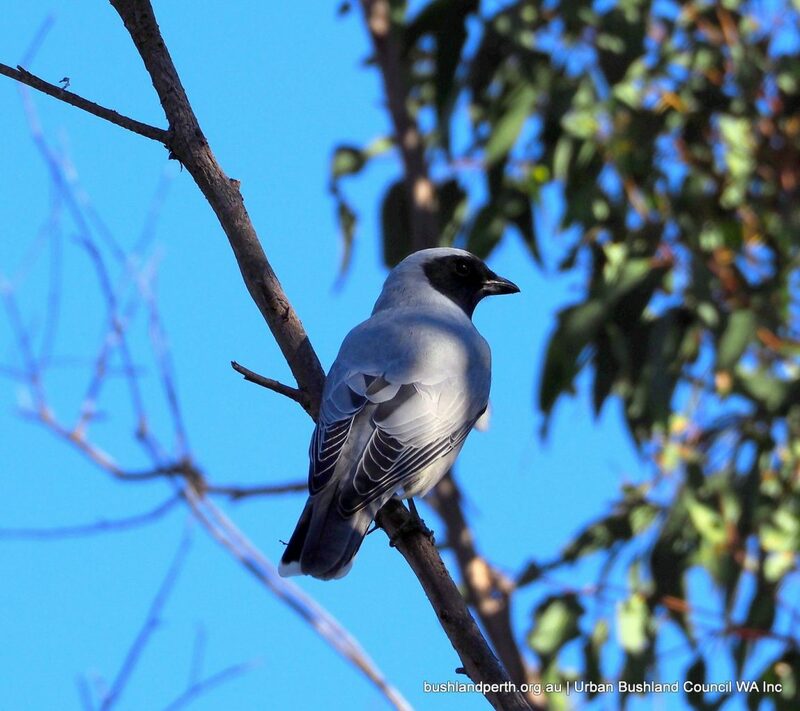 Grey Butcherbirds make themselves known by their raucous, rolling, drawn out ‘laughter’. 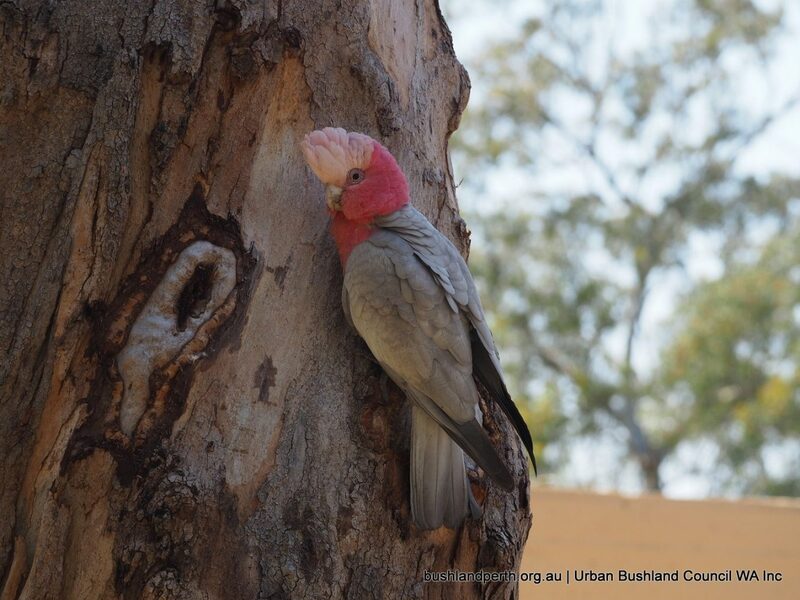 These are quite content to inhabit near-city areas. At Creery Wetland. 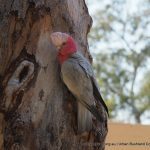 Galah at Ashfield Flats. Common all over the metro. 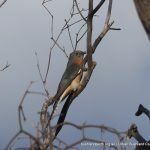 Fantail Cuckoos are the only one of Parth’s four cuckoo species to be resident all year. 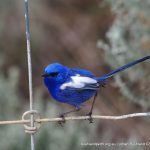 Parasitises scrub wrens, fairy-wrens and thornbills. 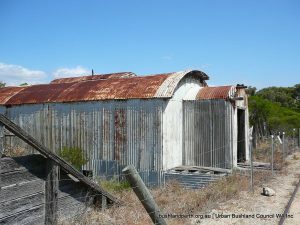 This image taken at Martin under the Darling Scarp. 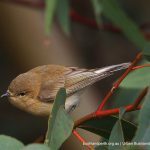 Relatively common..
Australian Reed Warbler at Lake Monger. 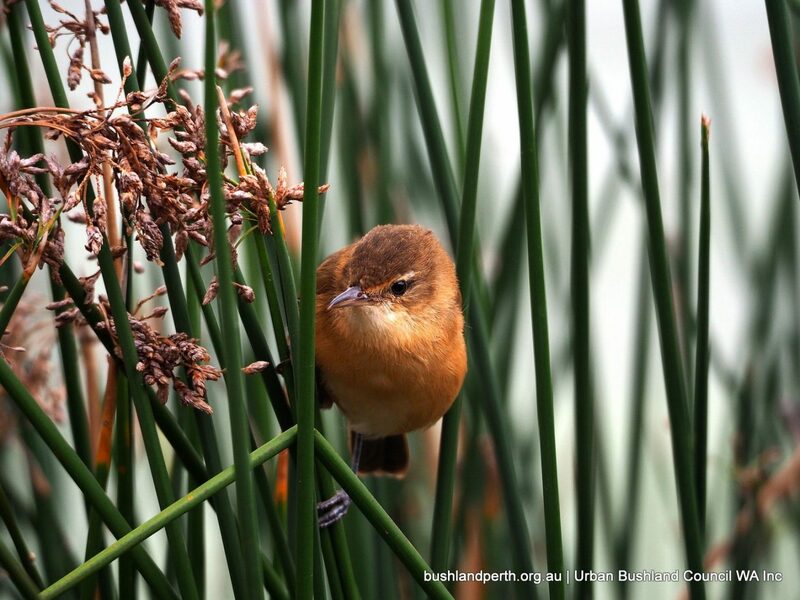 Reedies are a common bird in Perth’s wetlands, inhabiting rushes. 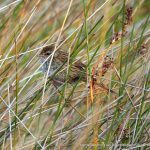 Has a strong voice and used to be called the clamorous reed warbler. 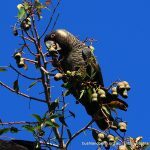 Carnaby’s Black Cockatoo at Hamer Park, Mount Lawley. 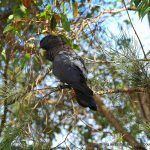 Another of Perth’s three endangered black cockatoos, Carnaby’s are quite happy in the metro; this bird just five kilometers from the CBD. 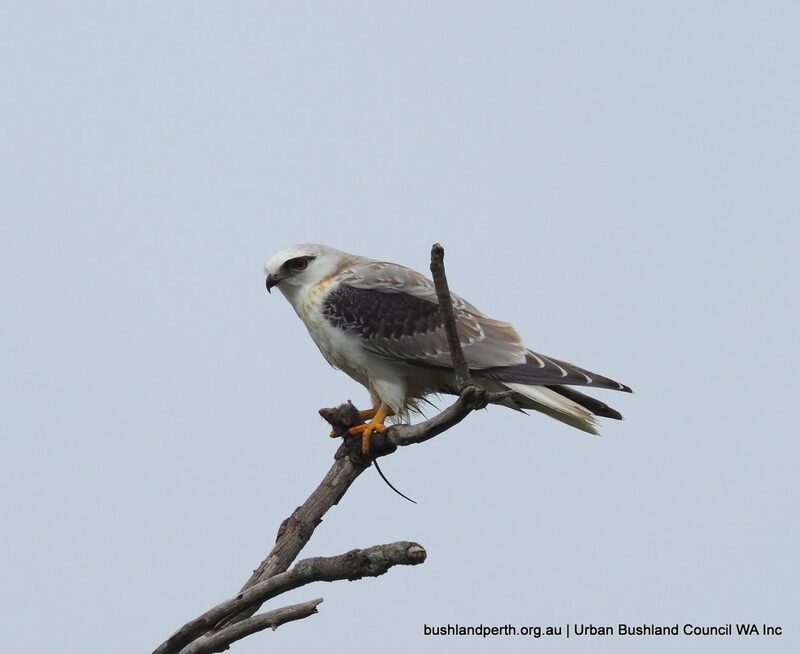 Black-shouldered Kites are frequently seen hunting in a variety of habitats. 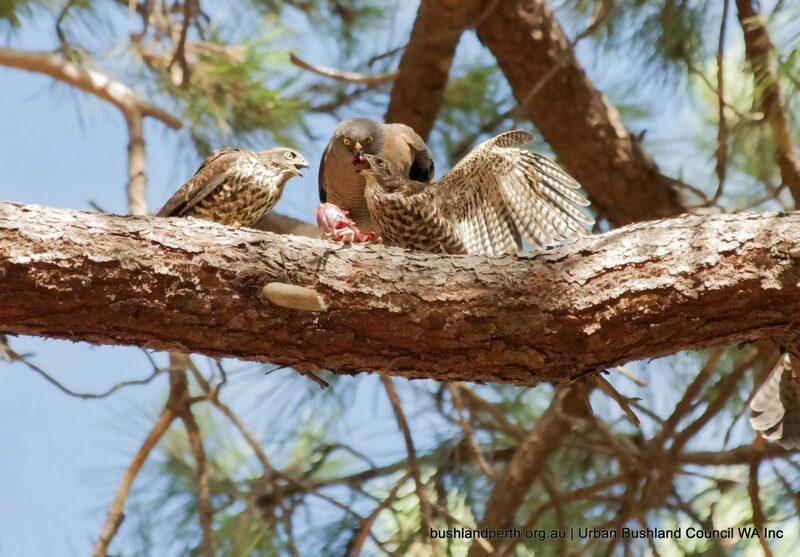 This juvenile bird with a freshly caught rat at Baigup Wetlands. 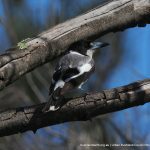 Black-faced Cuckoo Shrike at Kings Meadow Reserve, Guildford. 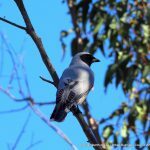 Cuckoo Shrikes have a lovely soft call. A common bird, all over the metro. Australian Raven at Baigup Wetlands. 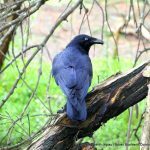 Often incorrectly called crows, Ravens are ubiquitous. 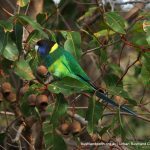 Perth’s most common parrot, Ringneck Parrots have a distinctive call and are beautifully coloured. 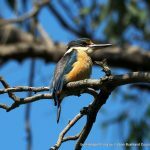 Here at Ellis Brook Reserve. 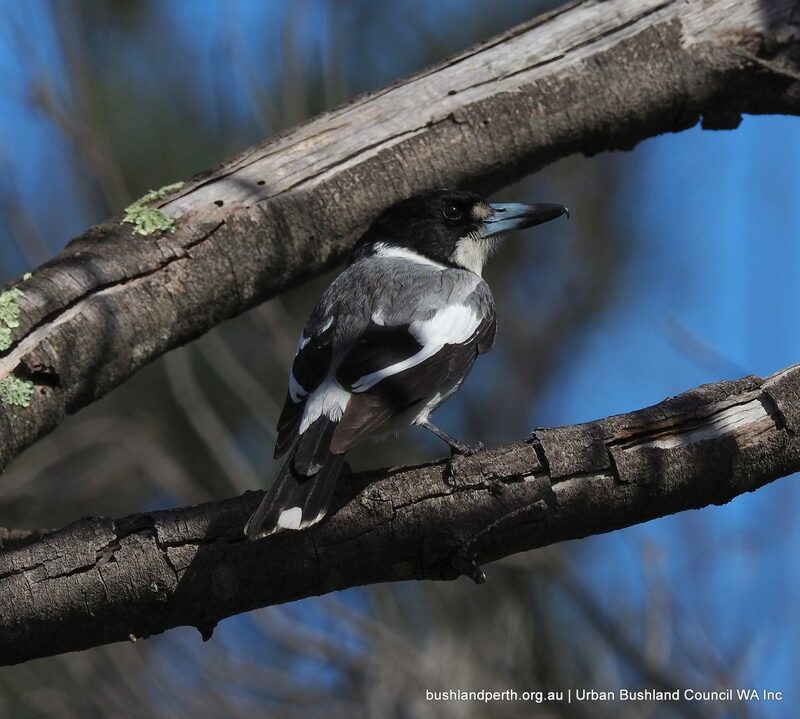 Australian Magpies are common in all bushland urban habitats; this juvenile was at Ashfield Flats. 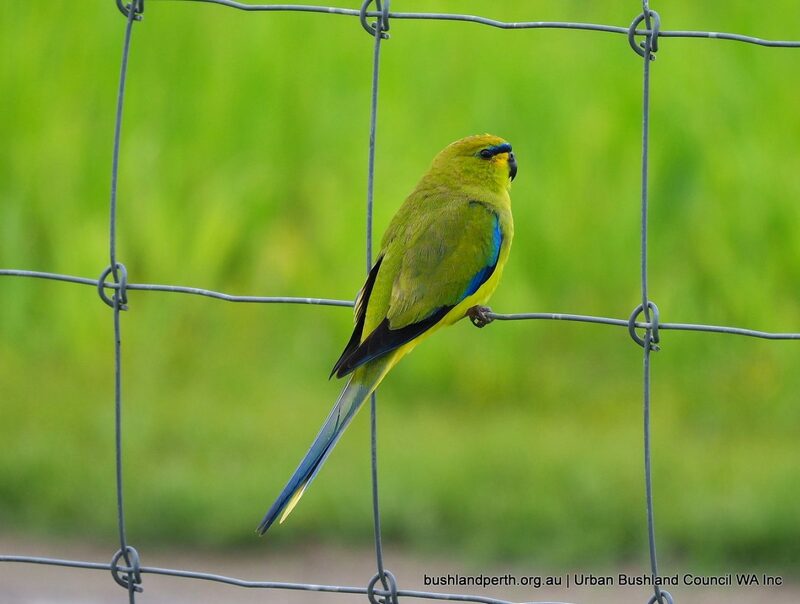 Elegant Parrots are usually found outside the metro, but as for this bird at Martin, will come in to the foothills to forage for seed in paddock areas. 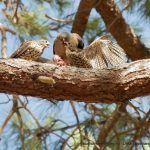 Collared Sparrowhawk feeding young at Bold Park. These are reasonably common raptors. Photo: Friends of Bold Park. 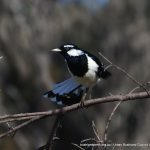 Willie Wagtails are Perth’s most common bushbird. Their populations crashed in the 1960’s through DDT and Dieldrin poison effects, but following the banning of these pesticides, Willies had made a massive ‘comeback’ by the 80’s. 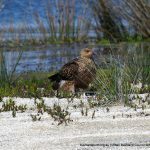 This bird at Lake Claremont.